Every year, Voluntarios de Panamá organizes National Beach Cleanup Day in collaboration with Promar, a nonprofit that helps protect the country’s coastal ecosystems. Imagine creating a nationwide volunteer coordination program from scratch, with no formal statistics on how many people in the country volunteer and no existing network of nonprofits towards which to direct volunteers. This was the challenge faced by Voluntarios de Panamá, a Points of Light global affiliate. Now, just four years later, they have successfully engaged more than 5,000 volunteers in 1,500 volunteer opportunities with 185 nonprofits through their online database, Ponteenalgo, the only of its kind in Central America. 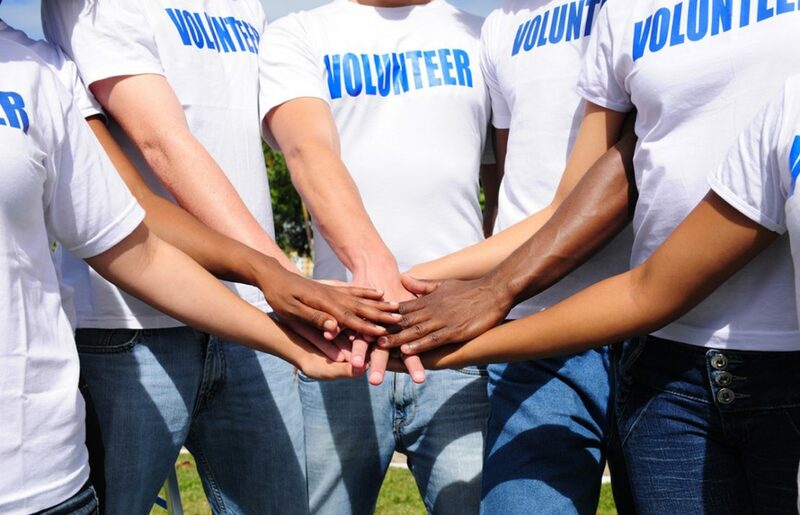 The secret to this rapid growth has been a variety of strategic volunteer engagement tactics. In 2012, shortly after the organization’s founding, Voluntarios de Panamá conducted the first National Volunteer Survey, in partnership with the International Association for Volunteer Effort and United Way. The survey found that 75 percent of the country’s volunteers began volunteering in their youth – leading the organization to focus their engagement efforts on youth to help build a sustainable base of volunteers. 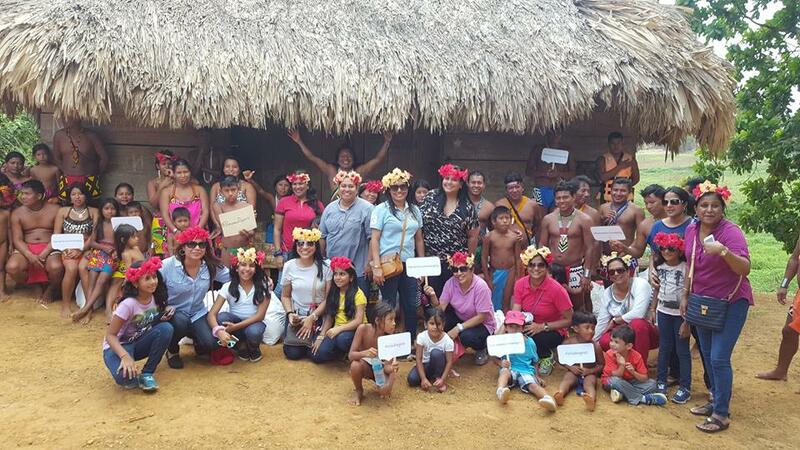 Voluntarios de Panamá assembled a group of 15 community members to be volunteer leaders. This group is responsible for engaging nonprofit partners and creating a calendar of volunteer opportunities. Through these opportunities, the organization has been able to build a diverse community of volunteers nationwide from which they are able to recruit participants for various national days of service. On National Beach Cleanup Day – a national day of service during which volunteers participate in environmental cleanup projects across the country – Voluntarios de Panamá worked with Promar, a nonprofit dedicated to the conservation of the country’s coastal marine ecosystem. Together the organizations engaged about 5,000 volunteers. 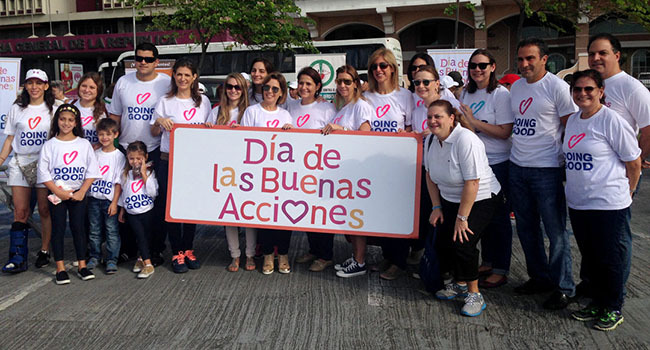 In collaboration with JUPÁ and B’nai Brith, Jewish organizations in Panamá, Voluntarios de Panamá has helped organize Good Deeds Day celebrations in Panamá each year since 2015. “We have found that Good Deeds Day is a great platform for people who want to volunteer, but have never done so, to get started,” said Ana Cristina Pérez, program manager for Voluntarios de Panamá. Last year, the event drew more than 16,000 volunteers. After seeing how successful the organization’s Good Deeds Day efforts had been, The Ministry of Environment reached out to Voluntarios de Panamá and asked them to help organize the first National Reforestation Day in Panamá in 2015. 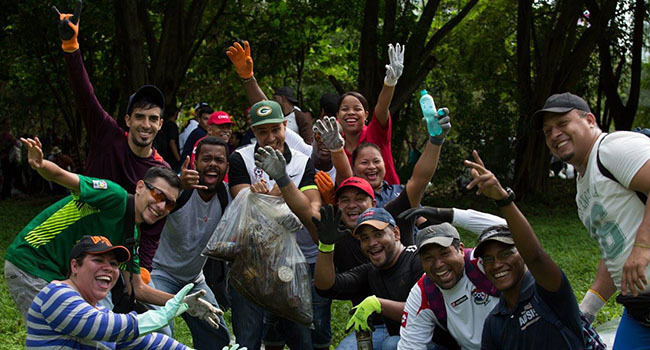 Following a collaboration with the Ministry of Environment and other public entities, Voluntarios de Panamá designed a volunteer program for the government. Through the program, the president, public ministers and civil servants participate in monthly nationwide service projects, corresponding to a monthly theme. In 8 months, these projects have rallied more than 17,000 government volunteers. For example, during Cancer Awareness Month in October, the Ministry of Health set up health fairs in parks across the entire country, while volunteers from the Ministry of Environment visited the Children’s Hospital to make crafts with the children, using recycled materials. 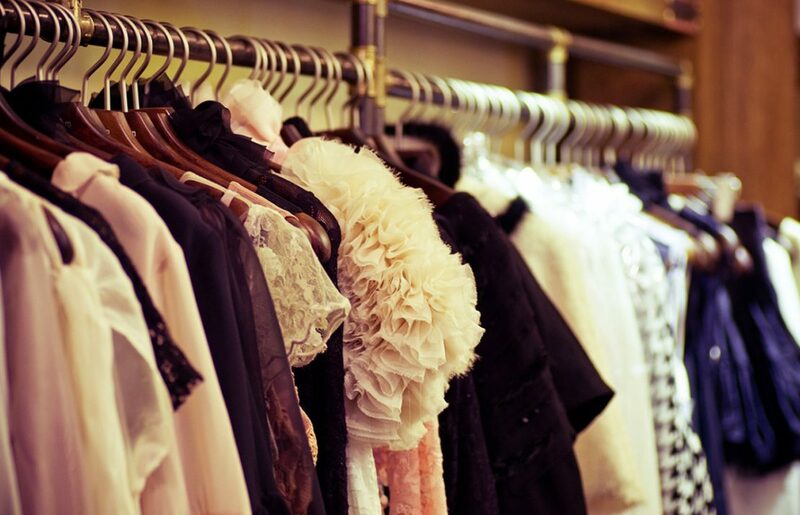 Some of the organization’s most important work, however, has been in nonprofit development. More than 70 local nonprofits have been through the organization’s volunteer management course, which they developed with help from HandsOn Network. 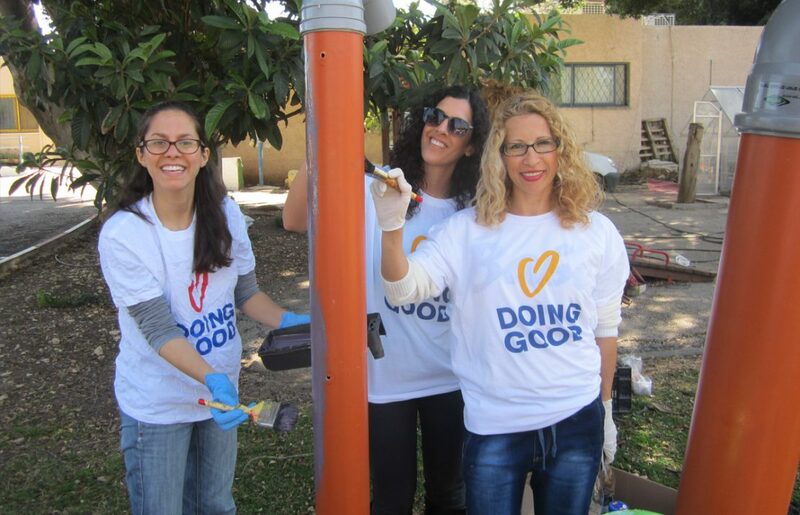 In 2017, Voluntarios de Panamá will conduct another survey to determine how volunteer service has grown in the country, but for now the staff look towards the upcoming Good Deeds Day on April 2. This year they are playing a large role in marketing the event and in coordinating partnerships between nonprofits and schools, businesses and other institutions – a major benefit to organizations that want to participate in the day of service but don’t have the capacity. They aim to mobilize more than 20,000 volunteers, further enabling people across the country to create change in their communities.